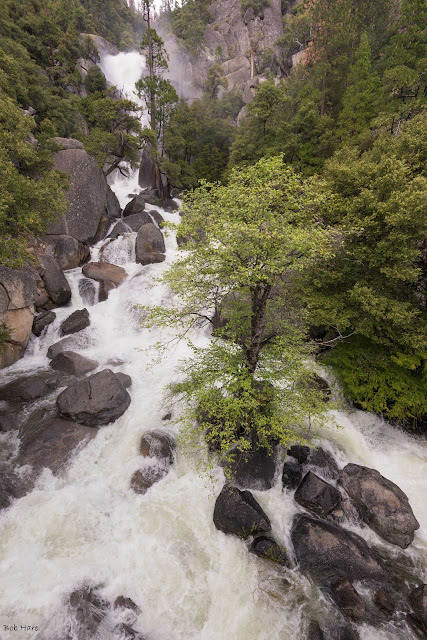 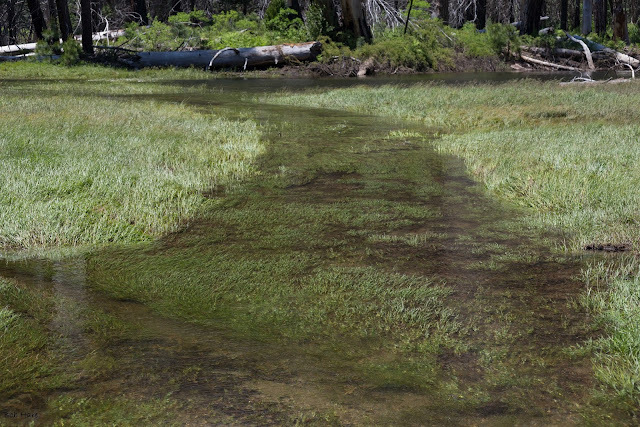 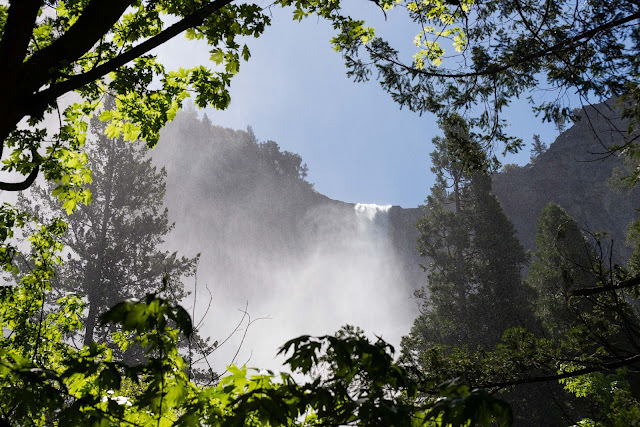 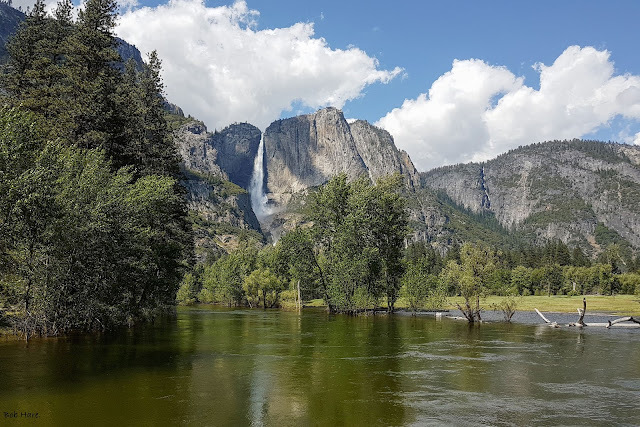 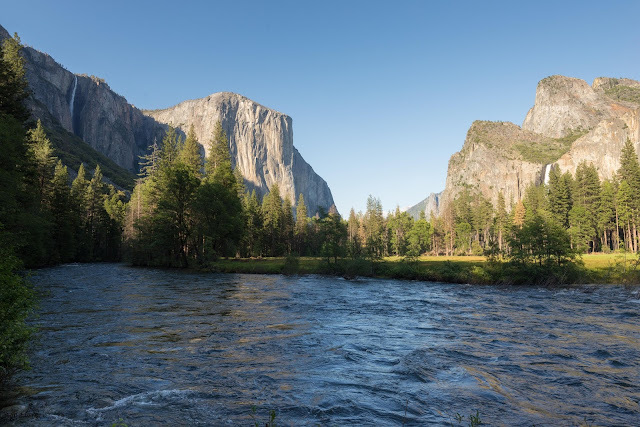 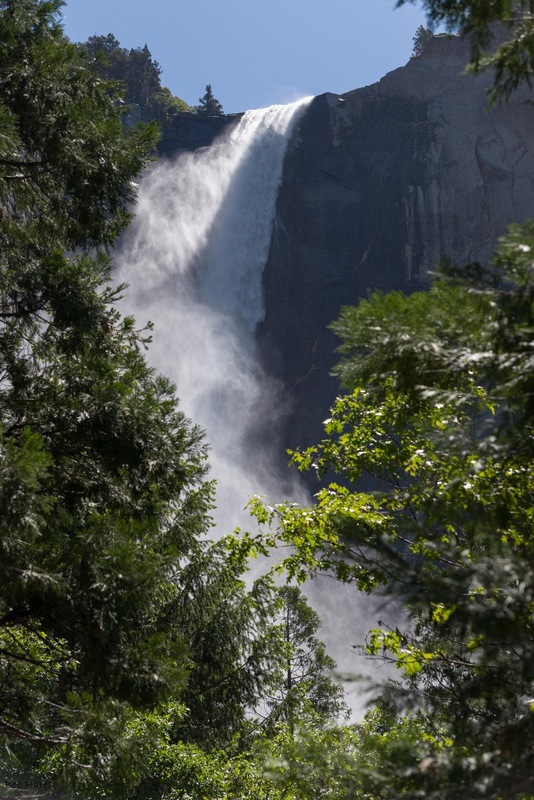 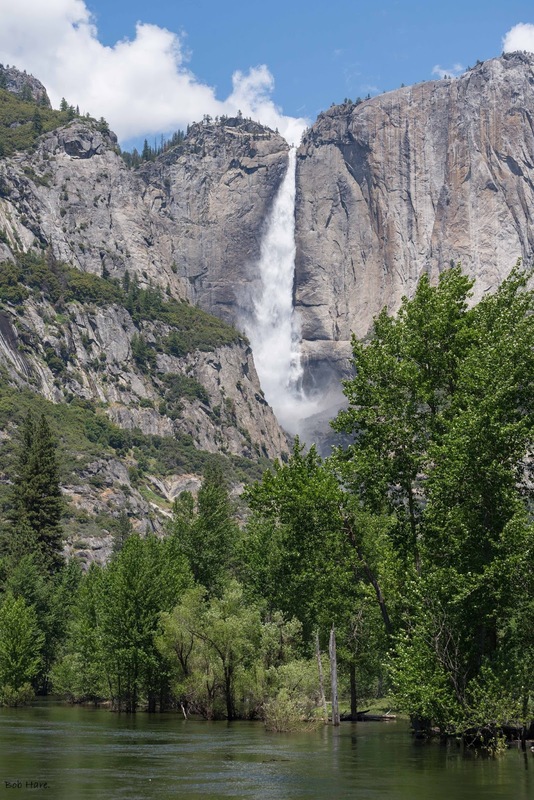 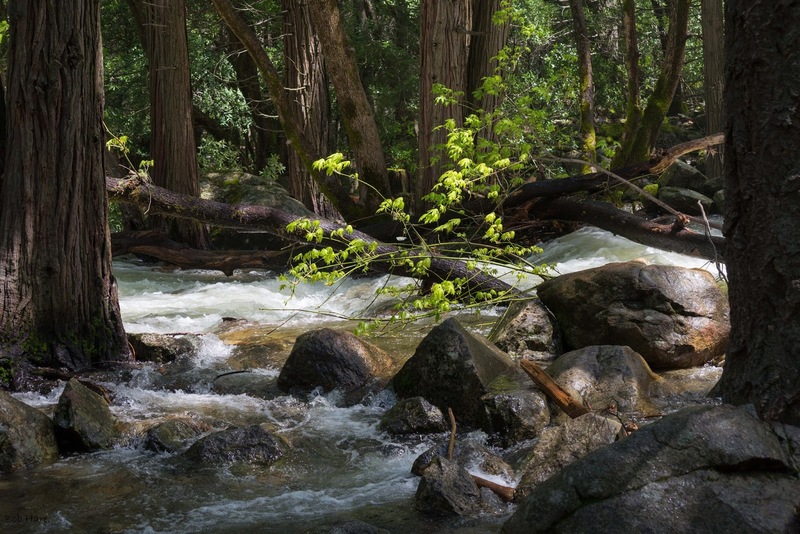 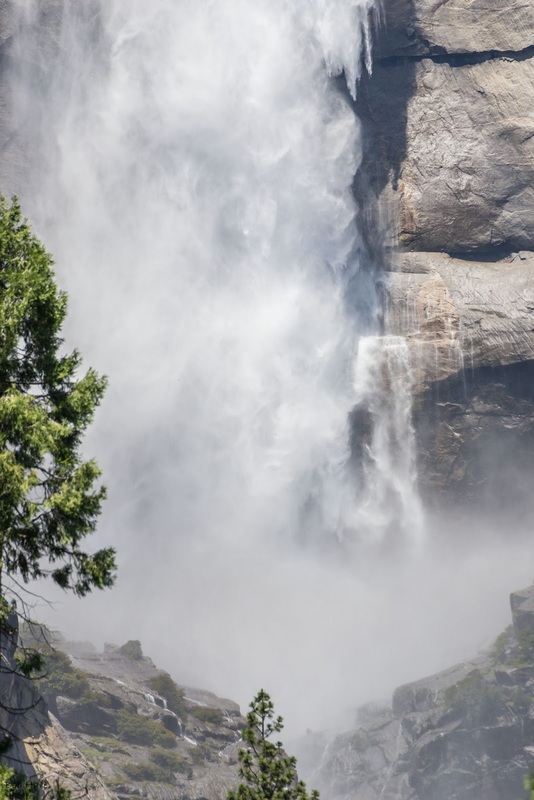 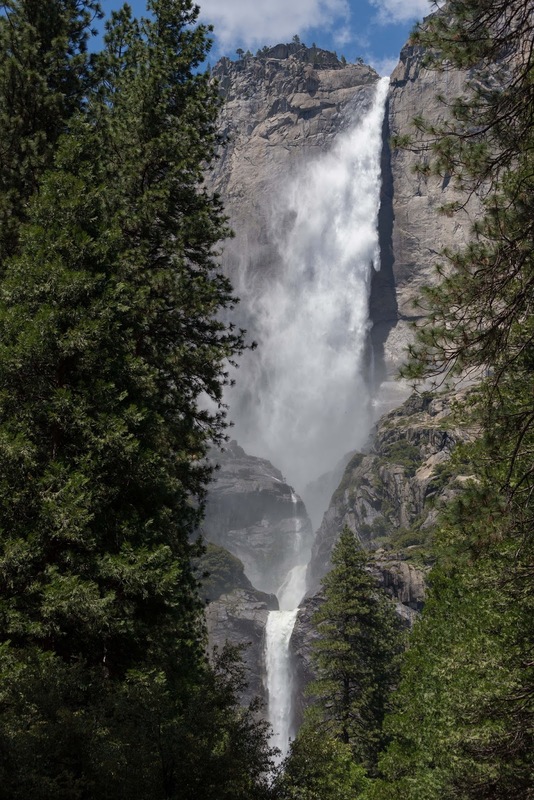 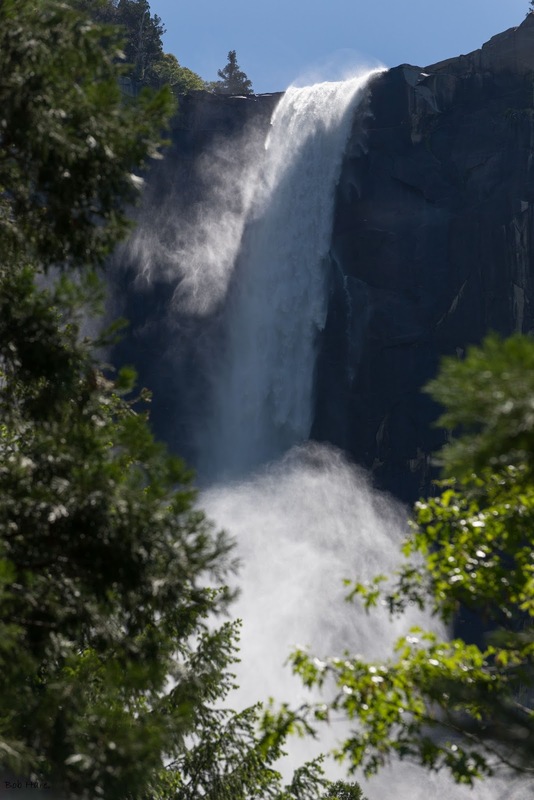 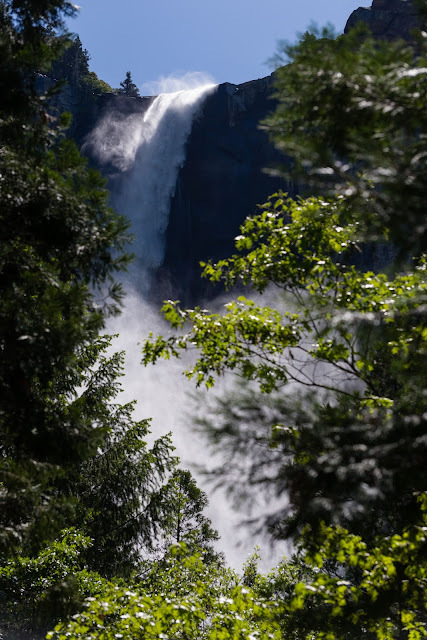 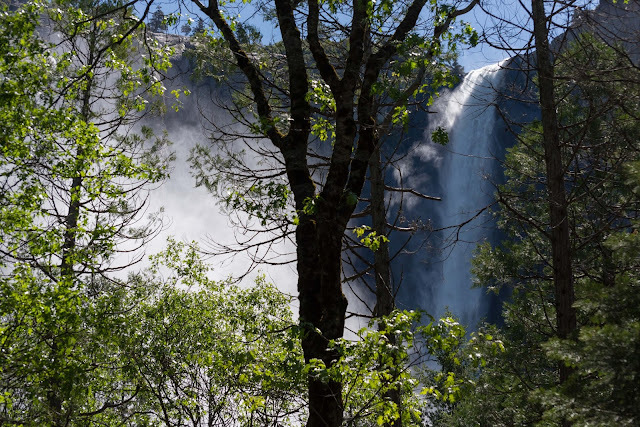 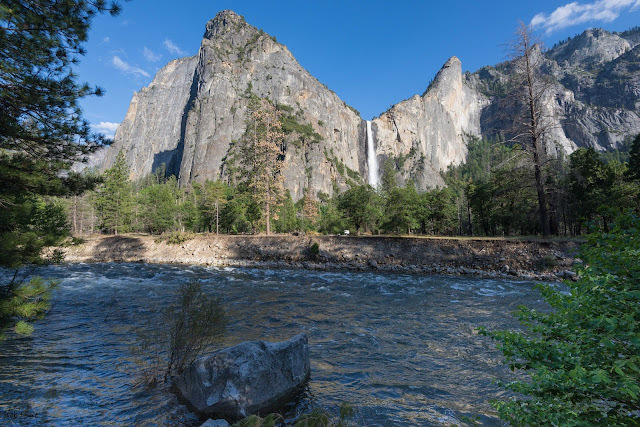 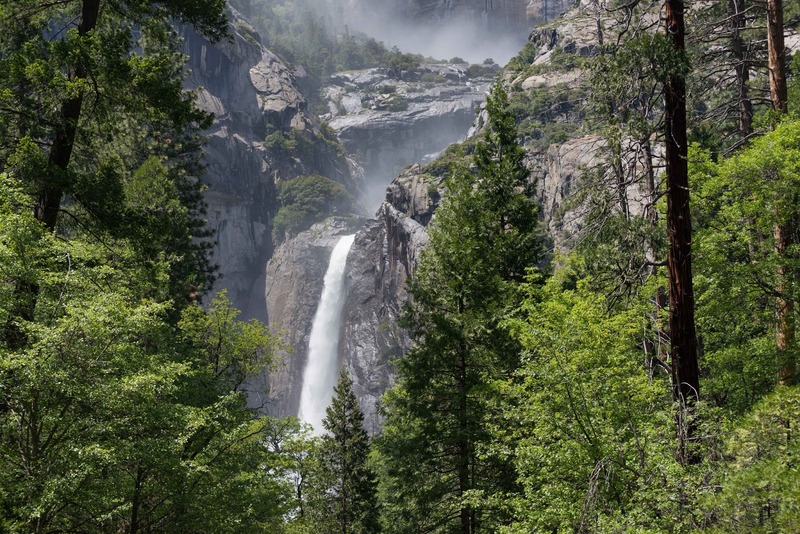 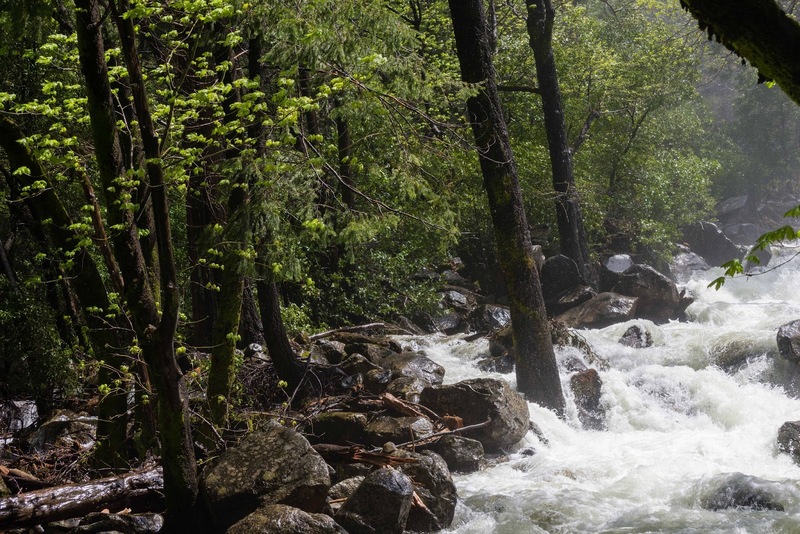 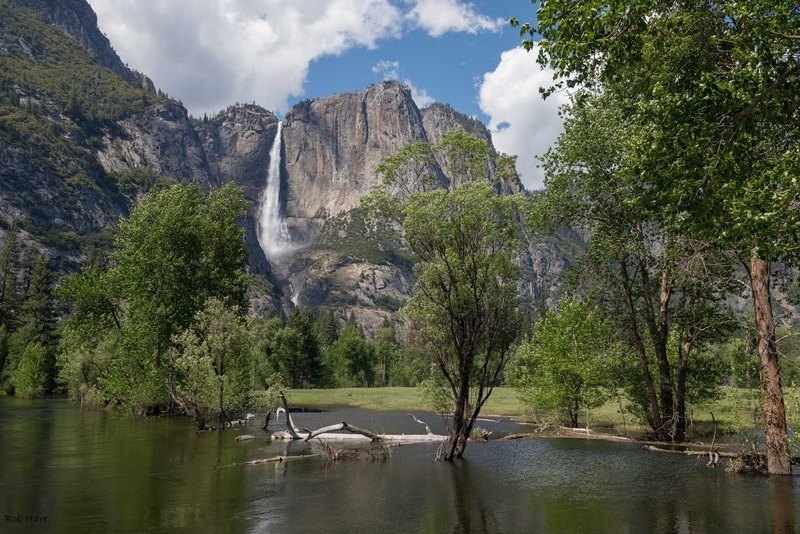 After many years of drought, Yosemite and the Range of Light finally received abundant snowfall so all of Yosemite's creeks, rivers, and falls are at record levels this spring. 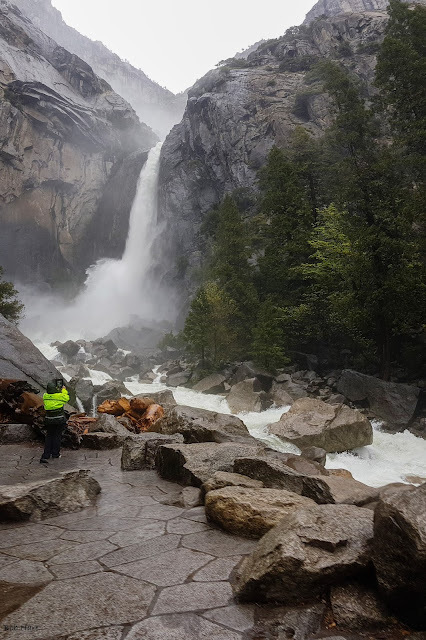 In early June, my wife and I and two other couples spent four days exploring Yosemite Valley and the guys completed the Panorama Trail from Glacier Point and down the Mist Trail into the Valley. Enjoy these pics. 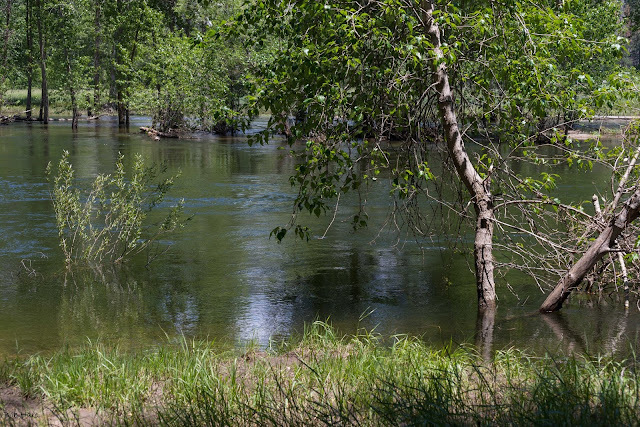 Perhaps it is also possible to post audio to go with the pictures.